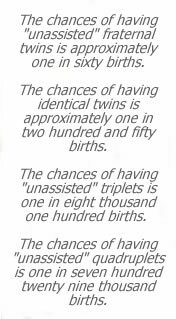 Grandfather of Twins Sweatshirt Discounts Apply ! 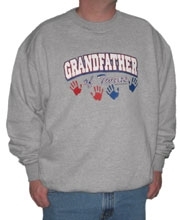 Grandpa will surely warm up to this comfortable sweatshirt. Our Grandfather of Twins sweatshirt is inspired by artwork our boys created for their own grandpa a few years ago, and is still Grandpa's favorite sweatshirt. Great for fall and winter outdoor activities. Available in gray.